Silly season has started to wrap up & we have much detail to discuss this Thursday Night on Racing with Big Sweat. 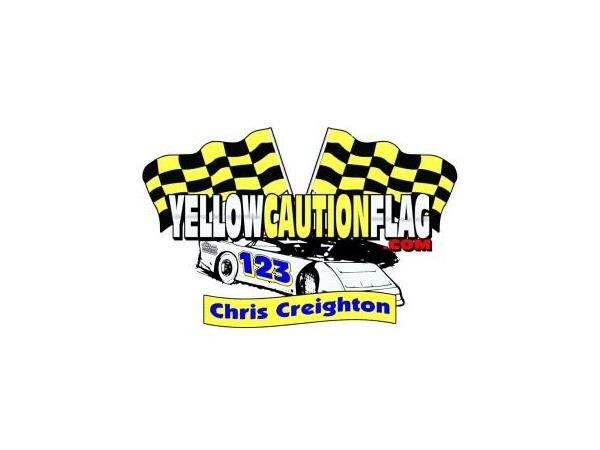 Craig Moore & Shannon Bolin will join me, the Caution Flag of internet radio Chris Creighton, in our monthly roundtable discussion of all the Hot topics in NASCAR & review the latest race & preview the upcoming event this weekend at The Tricky Triangle. Join us @9pmET at the only Nation of Sports, The 110 Nation every Thursday night.